→Essential Oils to Get rid of Roaches and its bites – Peppermint, lavendar etc. Roaches are always disgusting pests that inhabit your homes. Many pest control products are being released in the market, but they are considered dangerous to human health. Nevertheless, there are home remedies that are effective in eliminating pests without harming your family’s life. The non-toxic roach repellants you can prepare at home are the essential oil recipes that can also eliminate other kinds of pests like bugs and fleas. 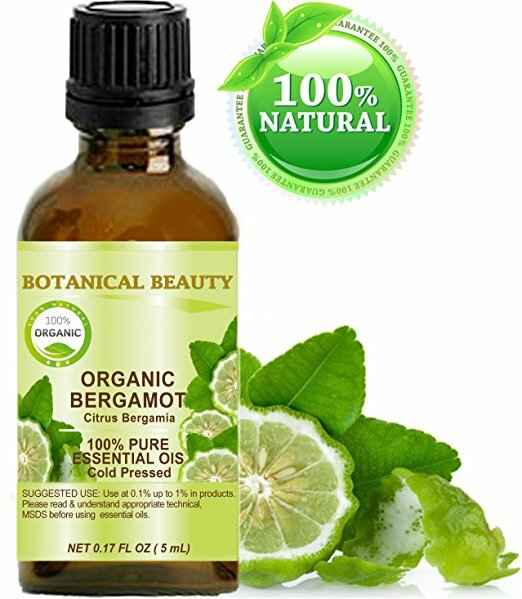 These are concentrated organic compounds with a strong scent that are extracted from plants. They have huge therapeutic properties. There are various essential oils, but the most effective roach repellants are the cypress oil and peppermint oil. You can prepare your own essential oil recipes and use a bottle sprayer to spray the solution all over the areas of your house where roaches usually hide. While you find relief to the fragrance of essential oils, many pests are allergic to these natural solutions preventing them from attacking treated areas. Since roaches do not want the intense smell of essential oils; these two oils can prevent them in entering your house again. Other than that, roaches also despise mint taste, thanks to the peppermint oil's minty flavor. Preparation: In a half-cup of water, add 8 drops of cypress essential oil and 10 drops of peppermint essential oil then mix well the solution. Cypress and peppermint oil for Roach Bites? 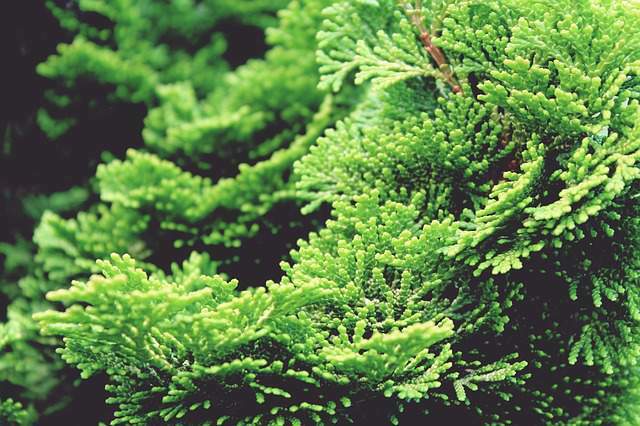 Cypress essential oil has anti-inflammatory effects. It can improve breathing disorders (asthma, bronchitis, etc. ), arthritis, rheumatism and more. This oil can also reduce inflammation and relieve the pain associated with roach bites. Peppermint essential oil, on the other hand, is effective for digestive disorders, relieves sinuses as well as respiratory system complaints. Other than that, studies found that this essential oil can also treat roach or other pest and insect bites. It can soothe the itch and pain from those bites as well. Properly dilute these two oils according to the instructions indicated on the bottle. Blend them with olive oil and directly apply the mixture on affected skin. Aside from being therapeutic, eucalyptus essential oil as well as eucalyptus leaves are effective in eliminating roaches. Preparation: Mix 10 drops of eucalyptus oil to 90 mL of water. How Eucalyptus oil cures Roach Bites? Eucalyptus Essential Oil has various therapeutic uses. It is also known for relieving skin conditions such as insect and pest bites, scratches, wounds and more. Apply it on affected areas to soothe the itch and pain then it eventually improves these problems. Citrus hystrix is a kind of tropical fruit that is locally found in different Asian countries. Its common name is Kaffir lime and it contains citronellol and limonene that are sensitive substances to the majority of insects and pests. However, for a longer-lasting result, it is recommended that you use a higher grade of therapeutic oils. Preparation: Add 10 drops of citrus hystrix essential oil to at least 100 mL of water. How Does citrus oil helps in getting rid of Roach Bites? Citrus hystrix essential oil has anti-inflammatory effects thus it can ease inflammatory conditions such as all forms of arthritis, edema and more. It can also reduce inflammation and soothe the itch and pain from roach bites. This essential oil is commonly known for its strong antiseptic ability. It has also the power to treat a wound and especially to ward off roaches. Preparation: Mix ¼ cup of tea tree oil and ¼ cup of vinegar to two cups of water. How Does it Treat Roach Bites? 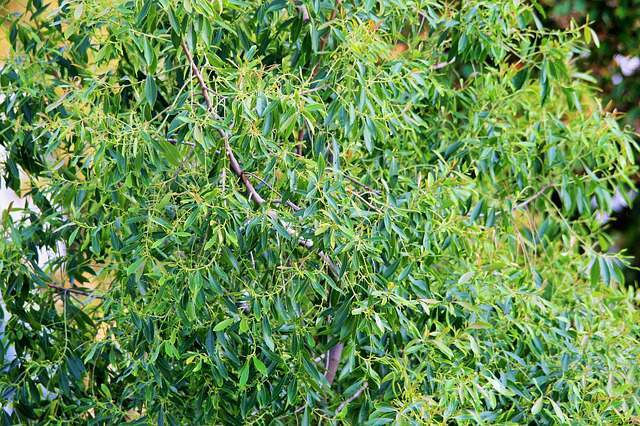 Tea tree essential oil is widely used for enhancing skin health and boosting the immune system. Since it works best for skin improvement, this oil is effective in treating roach bites. 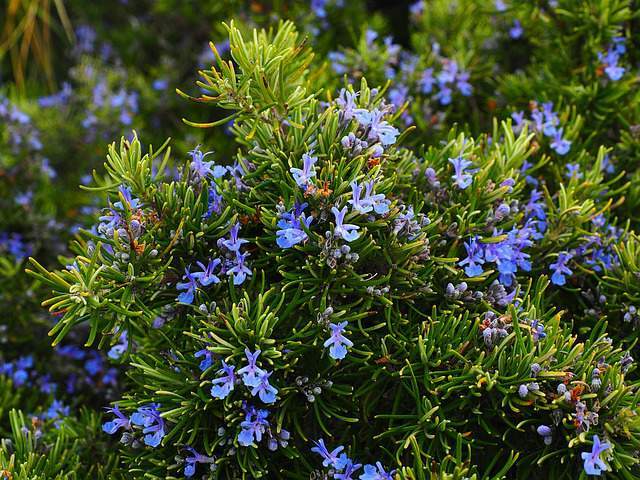 Rosemary Essential Oil has the characteristic of woody scent making it effective in warding off roaches and many kinds of insects. Preparation: In a quarter cup of water, add 10 drops of this oil. How Rosemary oil works for Roach Bites? You can mix it with other essential oils such as peppermint, lavender, and tea tree oil in order to become the most powerful insect and pest bites' cure. This mixture is highly capable of relieving itch and pain from that bites. While Basil Essential oil relaxes your mind and body, it is effective in eliminating roaches due to its strong and spicy fragrance. Preparation: Add 8 drops to a ¼ cup of water. 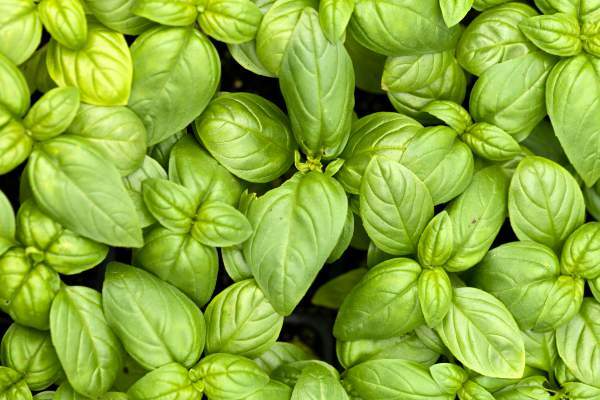 It came from basil leaves, which is a traditional herb that has various therapeutic properties. The common uses of this oil are muscle relation, comforting digestive and respiratory disorders. It also works well in treating roach bites by reducing the inflammation, itch, and pain. Follow properly the diluting instructions and add olive oil. Apply the mixture to the skin to soothe the sting caused by roach bites or insects and other pest bites. Though it has a relaxing fragrance for humans; it is still powerful in eliminating roaches and many other types of insects and pests. It freshens up your house while preventing roaches from coming back. 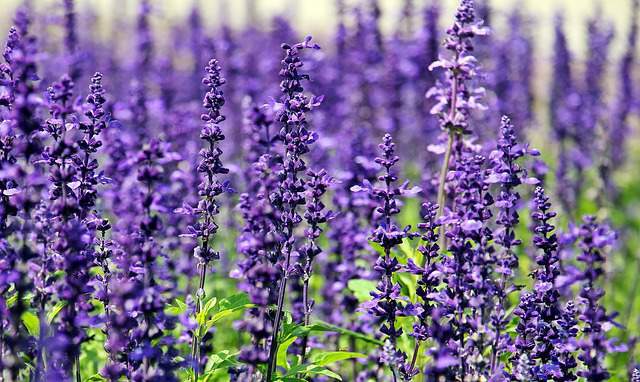 In General, Lavender Essential Oil is renowned for ​its repelling cockroaches, mosquitoes and other insects away from your home. Preparation: Mix 10 drops in a quarter cup of water. For best result, add a few drops of any of these other essential oils: geranium, cedarwood, and pine. 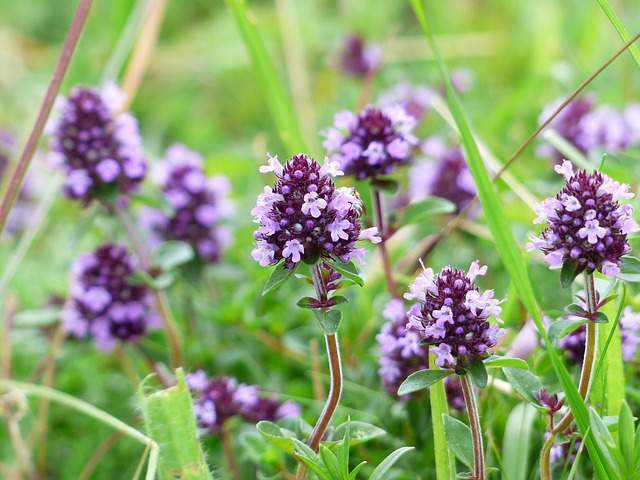 It is well-known for its calming and relaxing effects, and in these aspects, it mainly functions well for treating roach bites or insects and other pest bites. Dilute a few drops using olive oil and apply directly on your affected skin. Since roaches are allergic to mint substances, then Thyme oil is best as pests repellant. Thyme is an herb that contains mint spirit; thanks to this property for it helps eliminate roaches. Preparation: Mix 10 drops to a half cup of water. It contains thymol, a sort of chemical that gives rise to its antiseptic effects making it efficient in treating roach bites and stings. 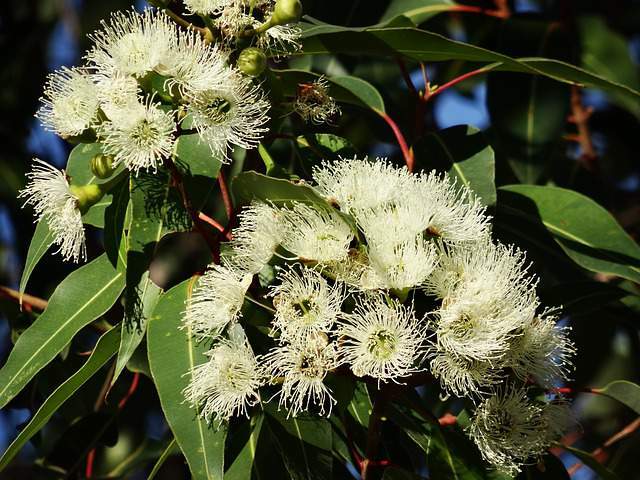 Combine this oil with eucalyptus essential oil to boost its potential effects against insect and pest bites. The above are the essential oils that can be used for roaches & roach bites. ​If the cockroach infestation is more then you must go for the best roach killing products available in the market. The essential oils will just repel the roaches but not killing them.